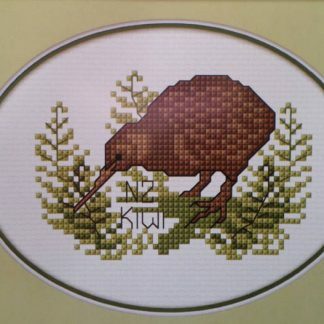 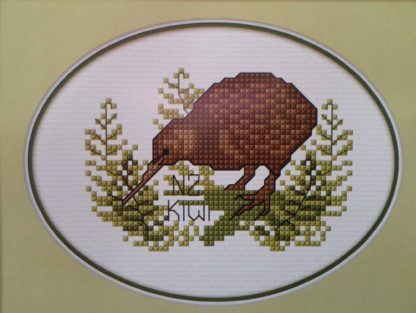 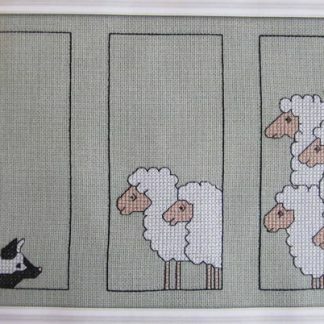 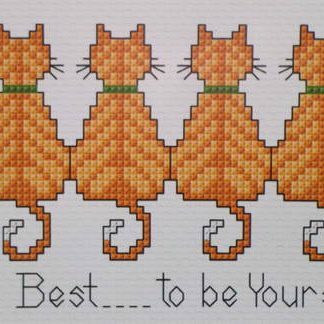 This is an easy Cross Stitch of New Zealand’s favourite bird the Kiwi. 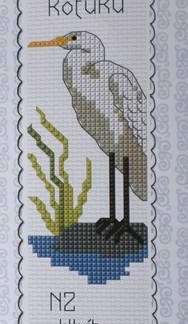 The Kit contains 11 Count White Aida fabric, DMC cottons, a needle and easy instructions. 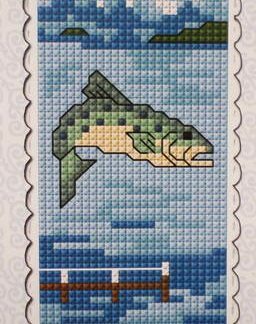 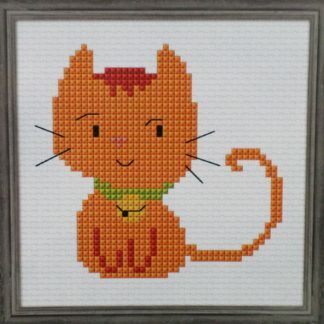 When it is completed it measures 14 x 12 cm.